European Union have voted in favour of introducing speed limiters to every new vehicle sold by 2022. 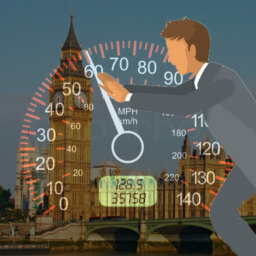 News has broken this morning that speed limiters are set to become mandatory for all new vehicles in Europe from 2022, after the EU have provisionally agreed to the new rules. The Department for Transport said the system would still apply in the UK, despite Brexit. As mentioned in a previous blog in February, there were questions as to how this would affect the driving experience and would this have a knock on effect on the second hand market. The main selling point for this move is the improvement to road safety, there is no denying that death caused by dangerous driving is a major UK concern, these speed limiters aim to reduce the amount of accidents caused. The EU say the plan could help avoid 140 000 serious injuries by 2038 and aims to cut road deaths to zero by 2050. The limiters would work using intelligent speed assistance ISA), advanced emergency braking and lane-keeping technology. The ISA system works by using GPS and digital mapping, which then tells the vehicle what the limit on the road is. It will sound a warning and automatically slow the vehicle down if it is exceeding the speed limit of the road. There is, however a way to override this function by simply pushing harder on the accelerator. This begs the question of what the point of it is, though it is said to be enabled to ensure that situations like overtaking can be done safely. This kind of technology has already been announced by the likes of Volvo early this year, and Mercedes-Benz and Ford already have models available with some of the ISA technology already fitted. 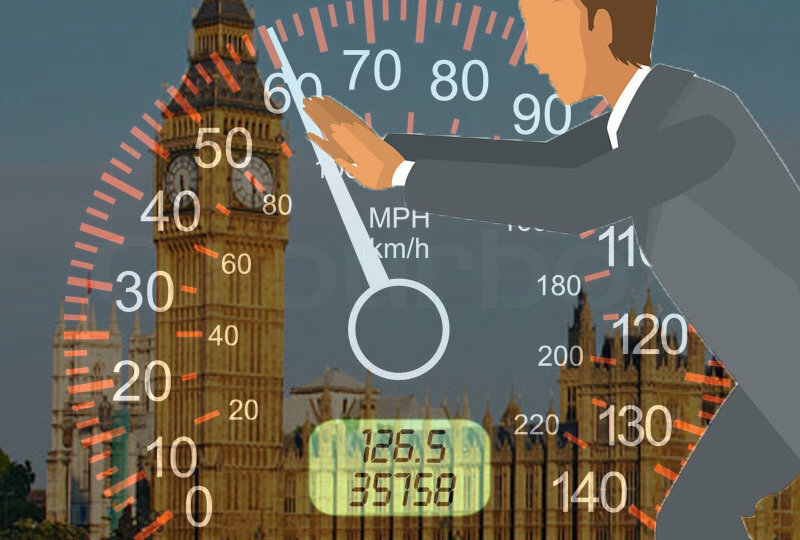 We were warned earlier this year that the possibility of speed limiters was coming, but how does this leave the UK driver? Will this big brother technology take away the joy of driving and if it can be override anyway will this even deter ‘bad’ driving?